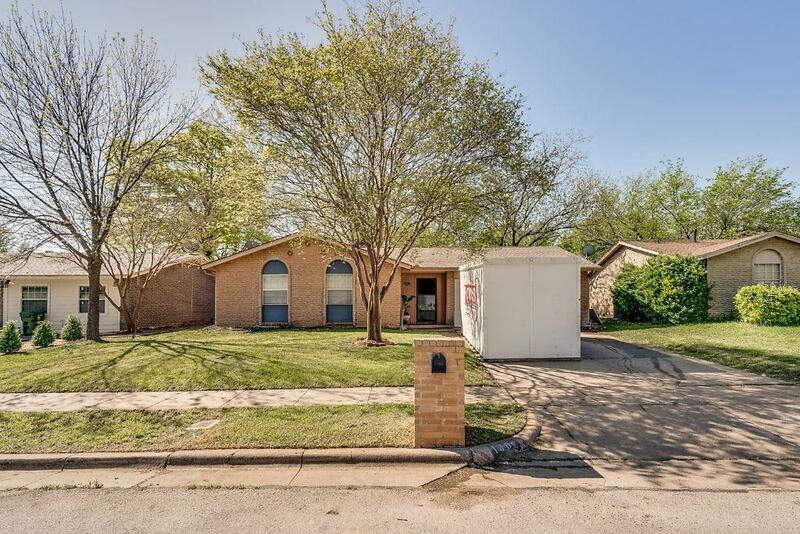 This charming Arlington home nestled in a quaint neighborhood will not disappoint! 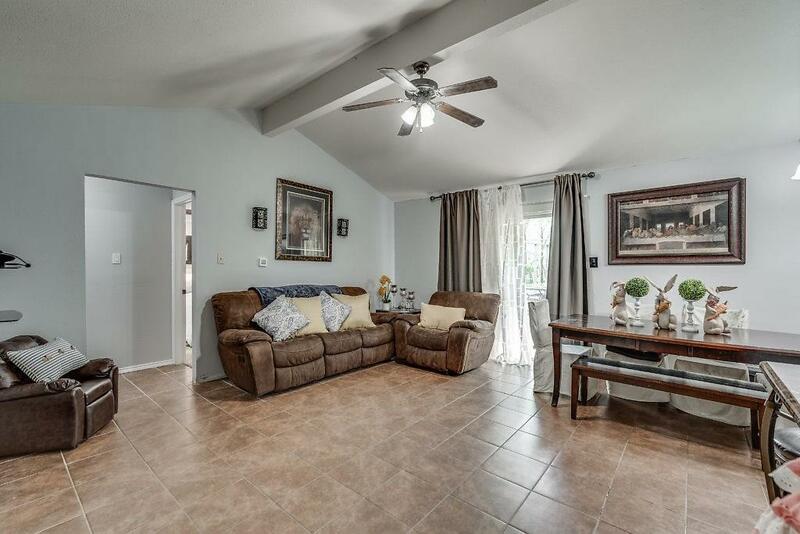 Highlights include vaulted ceilings, stainless steel appliances, a gas cooktop, a beautiful stone backsplash in the kitchen, gorgeous mature trees in the spacious backyard, and much more! 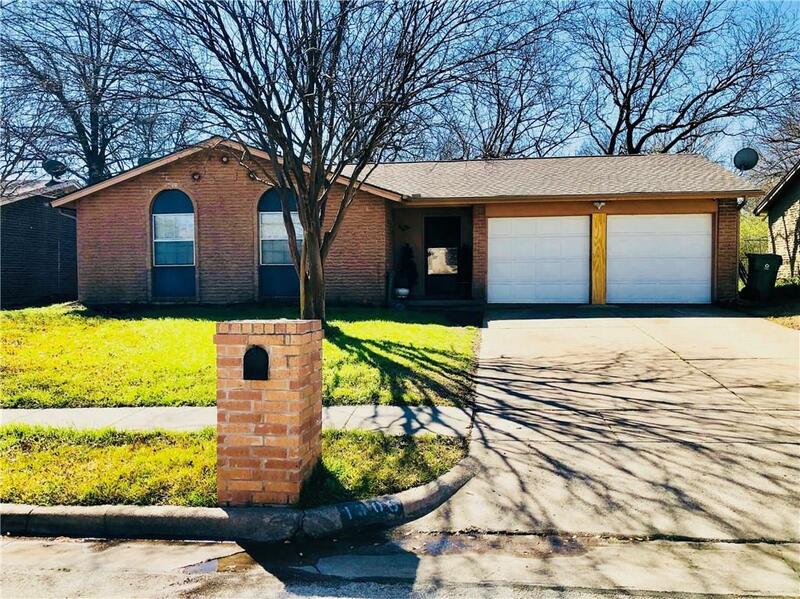 This home is also located within minutes from several parks and is less than 15 minutes from the Arlington Entertainment District! 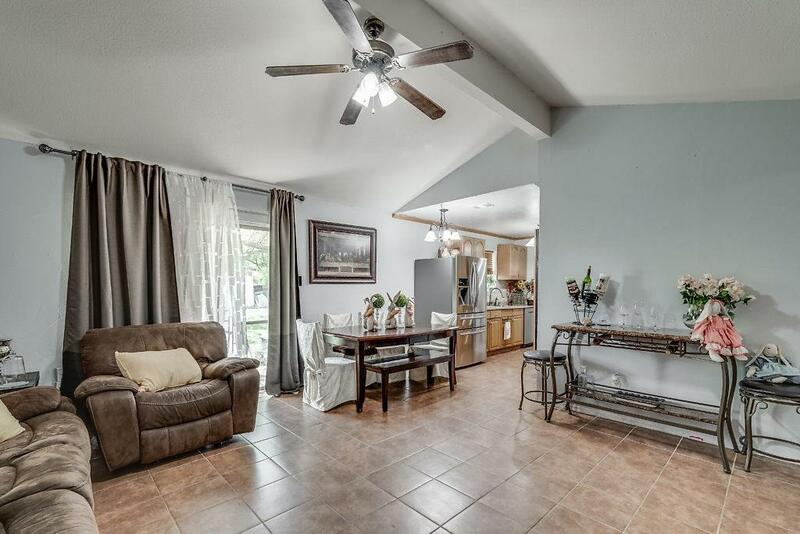 Check out this must-see home for yourself! Offered by Shannon Johnson of Exp Realty, Llc.